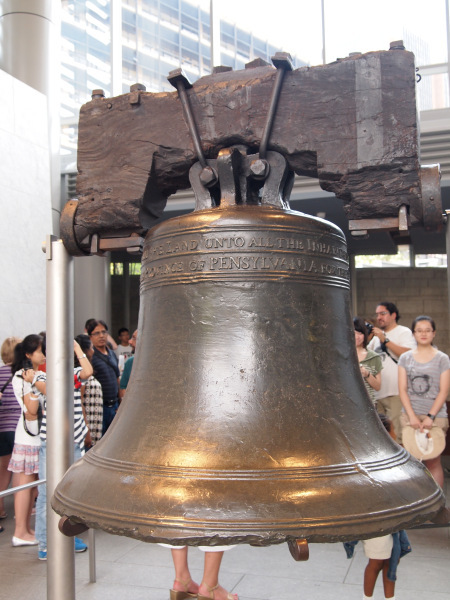 Philadelphia Tourist Department representatives said they hoped the no longer cracked bell would still be a draw for tourists coming into the city and would turn into an attraction for the religious throughout the world who wished to see the site of a true miracle. “This could be a huge boon for the city…but….hold on a second, did anyone actually look at the other side of the bell? You know it’s not cracked down both sides, right?” Nutter said, as he briskly started to walk back to the attraction. As of press time, onlookers noted that representatives had been looking at the bell from the side without the crack, and when they went to the other side the crack was still very much there.